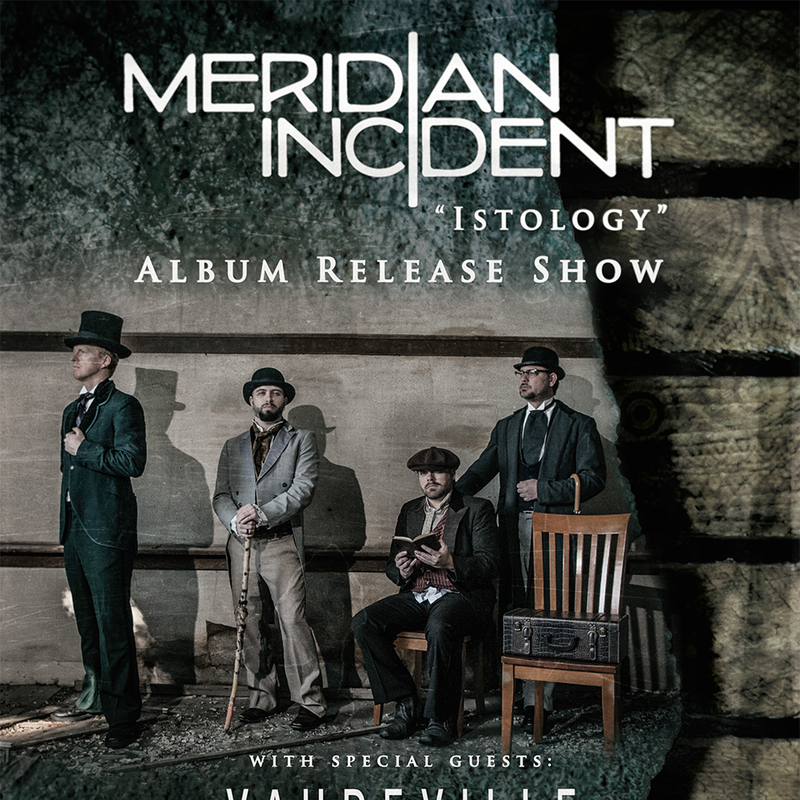 Learn more about what Istology is, and what motivated Meridian Incident to create this album/multimedia project. 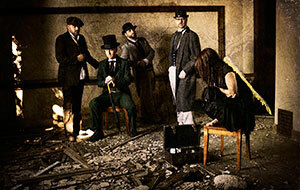 Meridian Incident recently completed a photoshoot with Fotodog aka Greg Mellang. We had an absolute blast doing it—look for a gallery coming soon! 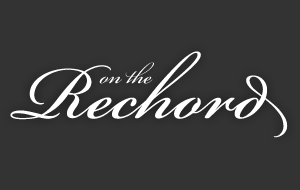 Check out our interview with Emily Buss of On the Rechord as we prepare for our debut performance. 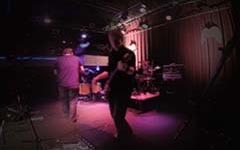 Formed in 2010 by former members of Drift Effect and Morning Society, Meridian Incident (comprised of Ray Smart, Marc Hedman-Dennis, Adam Schmid and Tom Trenka) is a progressive rock group with a longstanding history of playing together on some of the Twin Cities' most prominent stages. 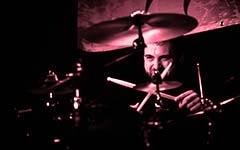 With a sound reminicent of A Perfect Circle, Tool, Porcupine Tree and a touch of Pink Floyd, MI is a tour-de-force of compositional and technical artistry. A concept album about an intriguing hero or heroine that lives in all of us, the forthcoming Istology is based on a screen play (written by Ray Smart) that tells the story of Janey, a girl tormented by abuse as a child who embarks on an unbeaten path of self-discovery. Subtly including iconic worldwide spiritual imagery, Istology follows Janey through a journey plagued by shadows of self-destruction and loathing, to a place of understanding and acceptance of self. The album tells Janey's story as she evolves through a remarkable transformation: learning to overcome, learning to love, and finally learning to trust. 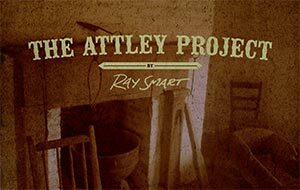 Recorded in Nashville at Welcome to 1979 Studios, The Attley Project is an honest account of one man's struggle to reconcile a negative past. As Smart says, "Music is my therapy. It is my most effective means of communication." 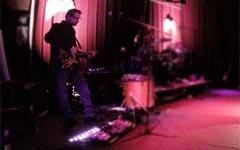 The Attley Project features the talents of a world class band; a who's who of Nashville's finest musicians. 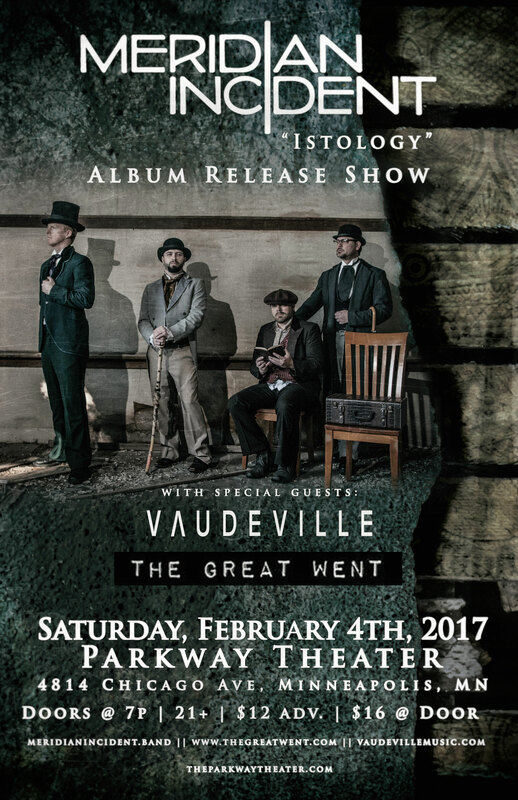 Part Counting Crows, part Amos Lee and the Avett Brothers, with a sprinkle of Pearl Jam; the tunes are introspective and real. 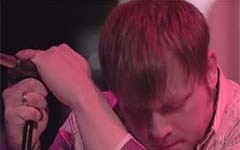 The brain-child of Adam Schmid and Tom Trenka, Tawn Mar is an experimental electronica project drawing on influences such as Massive Attack, Hammock, Zero 7, gamelan and others while employing extended mixing and synthesis techniques. 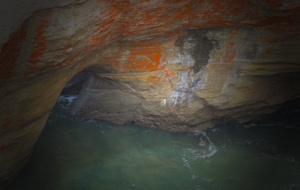 Stay tuned for more updates about Tawn Mar as they come. 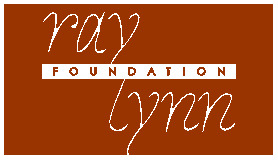 The Ray Lynn Foundation is a 501(c) non-profit organization based in Minnesota. It is a place of support and hope for victims and loved ones who are concerned. 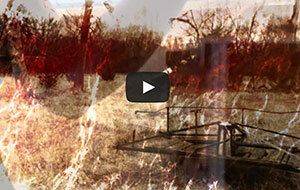 Abuse has an all encompassing effect on the victim and the ones that love them. Visit to find articles and information that will help better understand the cycle of abuse. For the victim: You are not alone. For family members: You can help! © 95 Mile Productions LLC, All Rights Reserved.